Spuds was a fictional dog created specifically for use in an advertising campaign for Budweiser Light Beer in the 1980's. Spuds not only sold beer, Spuds sold a lot of Spud merchandise like t-shirts and toys. 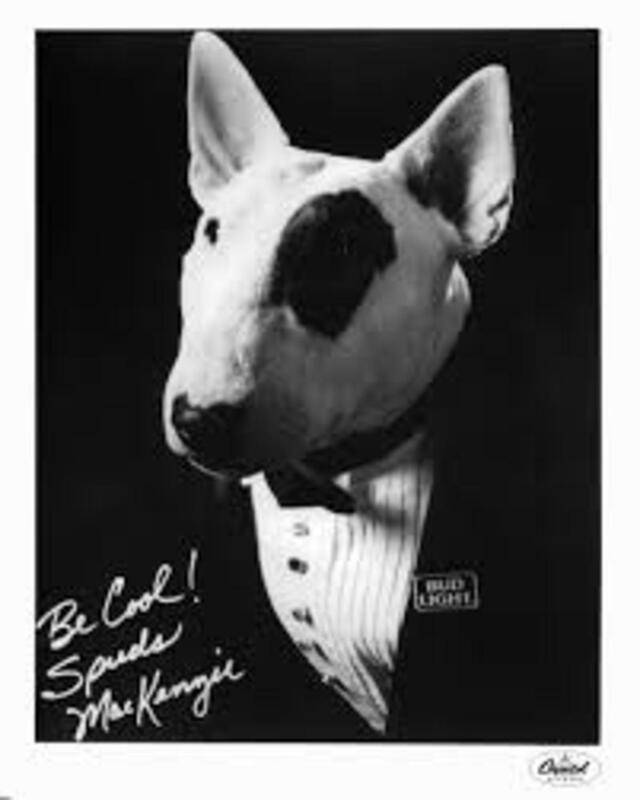 Spuds was a bull terrier, cast as a male but was in actuality a female. Her real name was Beauregard Lollygags. Now that's a name! When the Spuds image began overshadowing the product, Anheuser-Busch decided to pull the campaign in 1989. So there are a few of our favorite TV dogs. 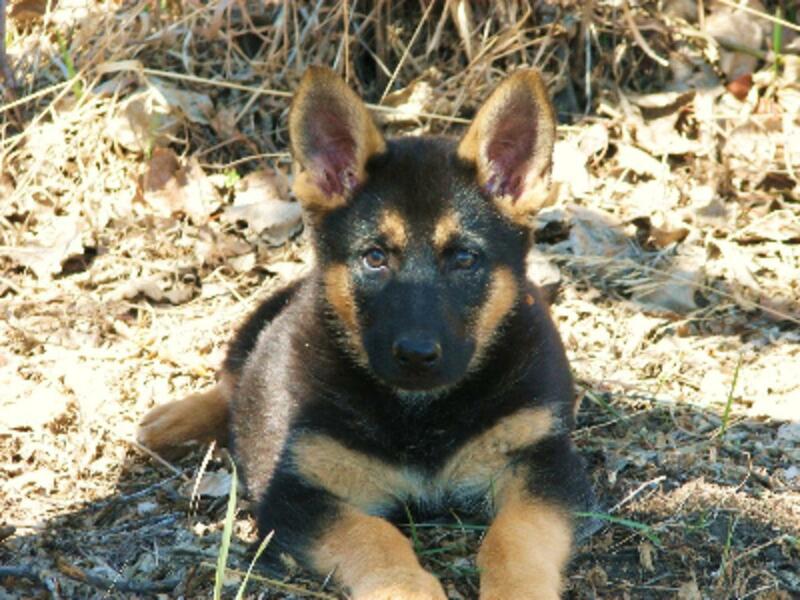 How many more can you dig up... C'mon, it's not that ruff! In 1954 Lassie made it onto TV and the show lasted for 19 years! A second Lassie series emerged in the 1980s, then in 1997 a new Lassie series appeared on Animal Planet. Lassie was one of three animals to be awarded a star on the Hollywood 'Walk of Fame' (the other two being silent film star Strongheart and Rin Tin Rin. Here's little note from Toby who had anxiety problems when he travelled. His owners have been giving him CBD Oil for Pets and he is an eager traveller now. Toby's results are another reason I give the dogs at my Kennel CDB Oil.